Jack Nisbet lives and works with his wife Claire in Spokane. 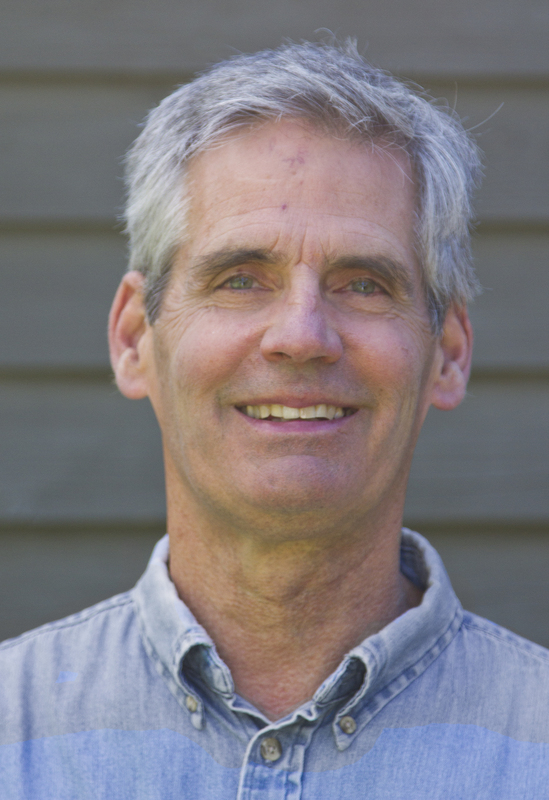 He is the author of several collections of essays that explore the human and natural history of the Northwest, including Purple Flat Top, Visible Bones, and Ancient Places. Nisbet has also written award-winning biographies of cartographer David Thompson (Sources of the River) and naturalist David Douglas (The Collector). Those projects led to further investigations that resulted in illustrated volumes titled The Mapmaker’s Eye: David Thompson on the Columbia Plateau and David Douglas: A Naturalist at Work, as well as traveling museum exhibits curated by Jack and Claire. In 2018, the Washington State Historical Society presented Nisbet with the Robert Gray medal for distinguished and long-term contributions to Pacific Northwest history.